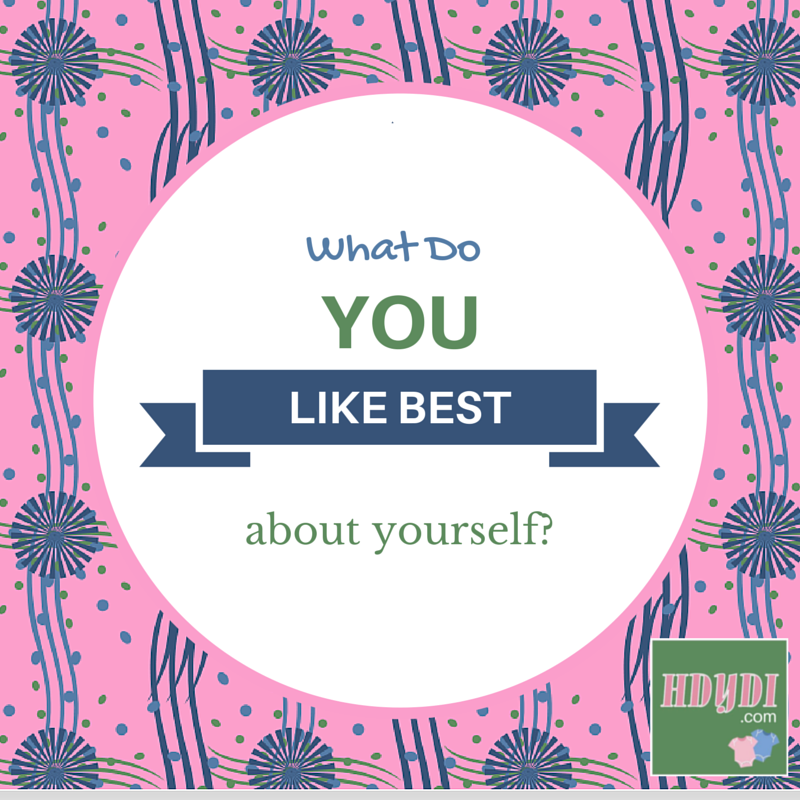 What Do You Like About Yourself? | How Do You Do It? I like that I always look at people with my heart.